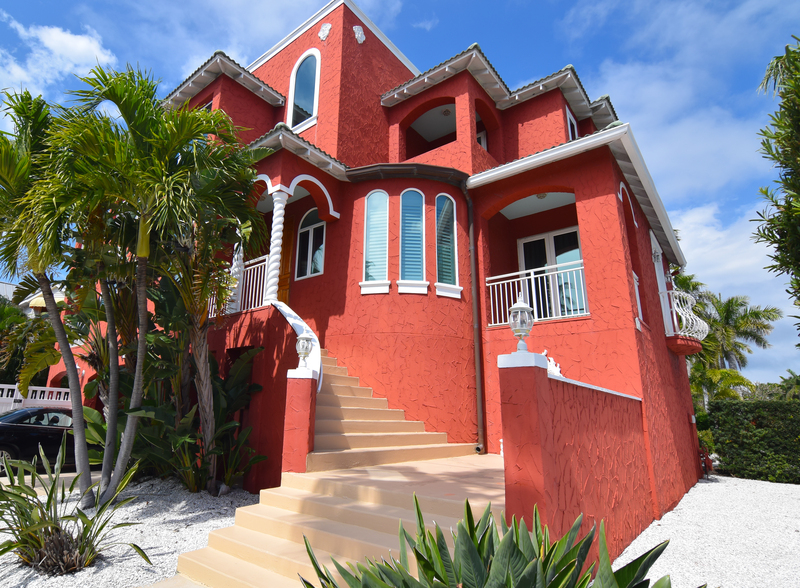 WELCOME TO THE REMARKABLE 'TARIFA' RESIDENCE IN ST PETE BEACH, FLORIDA! 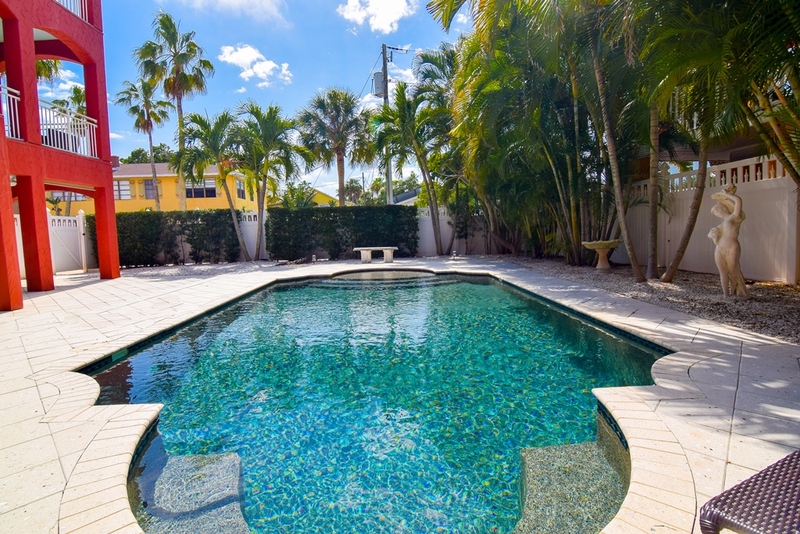 Located just 1 BLOCK from world-renowned PASS A GRILLE BEACH, this exquisitely designed luxury home radiates classic Spanish influence, despite being newly constructed in 2000. 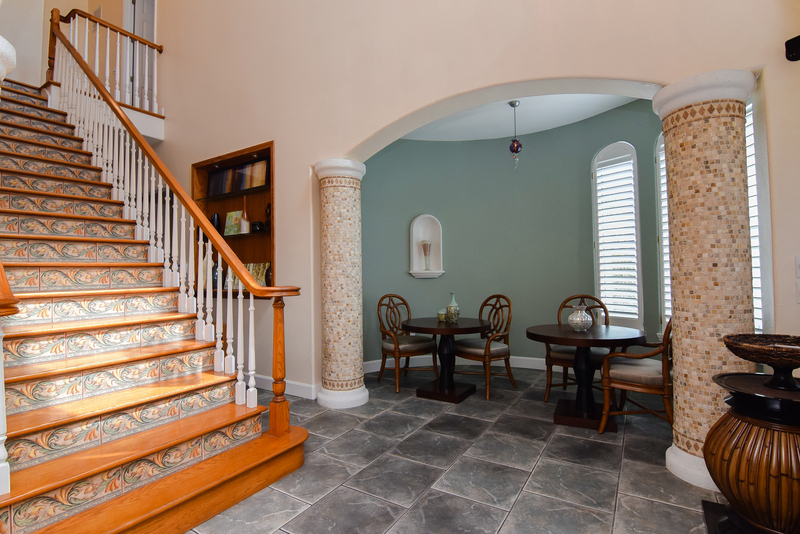 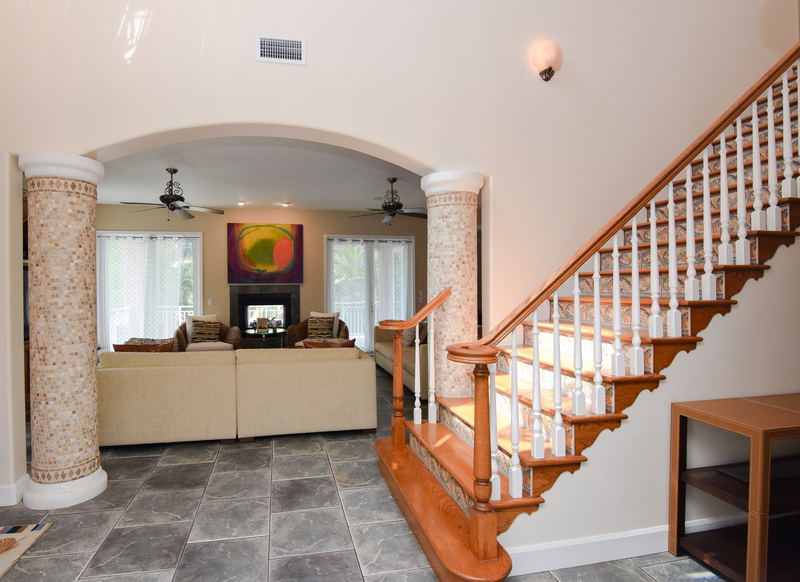 Boasting arched entryways, a grand stairway, & an ELEVATOR that services all levels of the home, this property is truly a RARE FIND in this area of St Pete Beach. 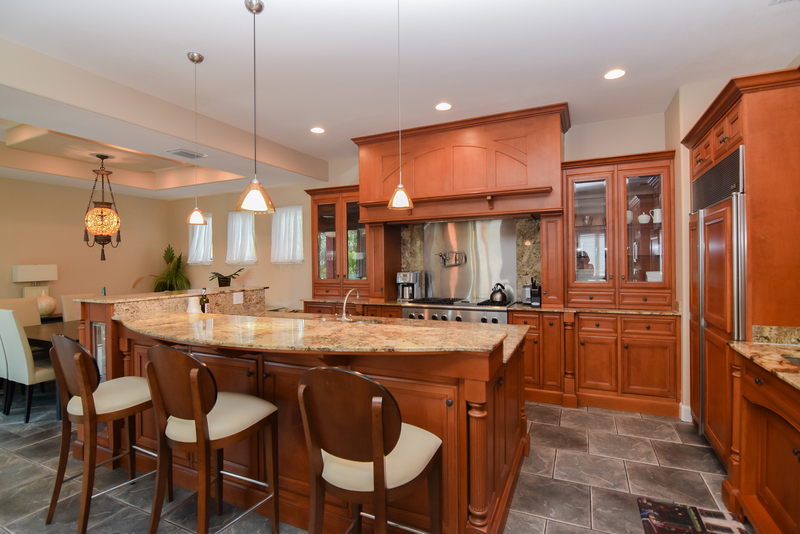 Enjoy a gourmet kitchen featuring a natural gas cook top with pot filler, a spacious island with a large granite breakfast bar, dining area, additional prep sink, & beautiful solid wood cabinetry with abundant storage space. 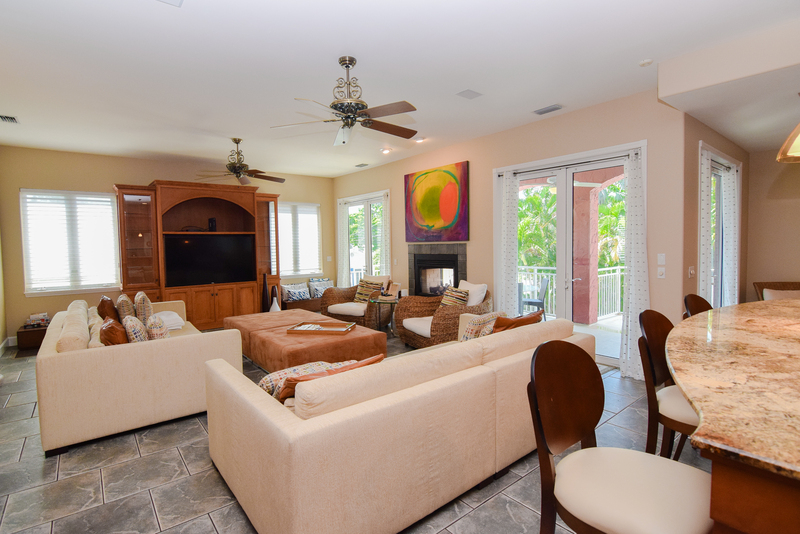 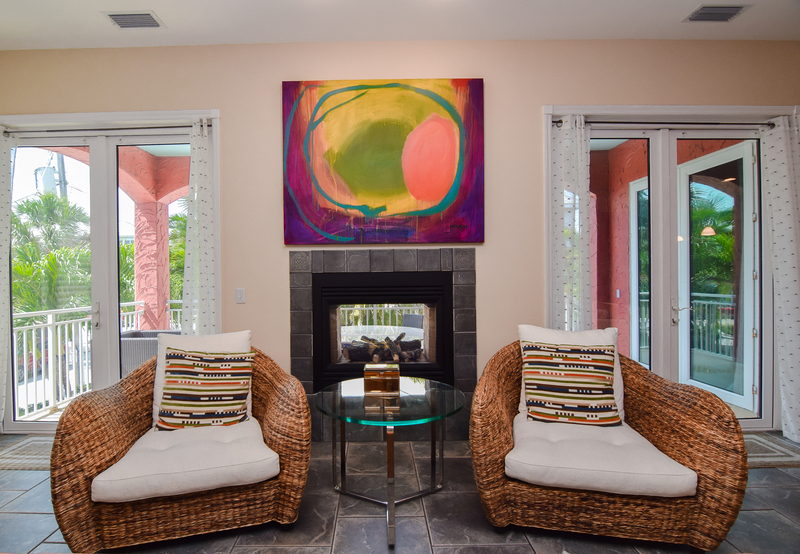 There’s a stunning open-concept great room with a dual sided gas fireplace that’s perfect for enjoying cool nights on the balcony, overlooking the private HEATED, SALTWATER POOL & patio area. 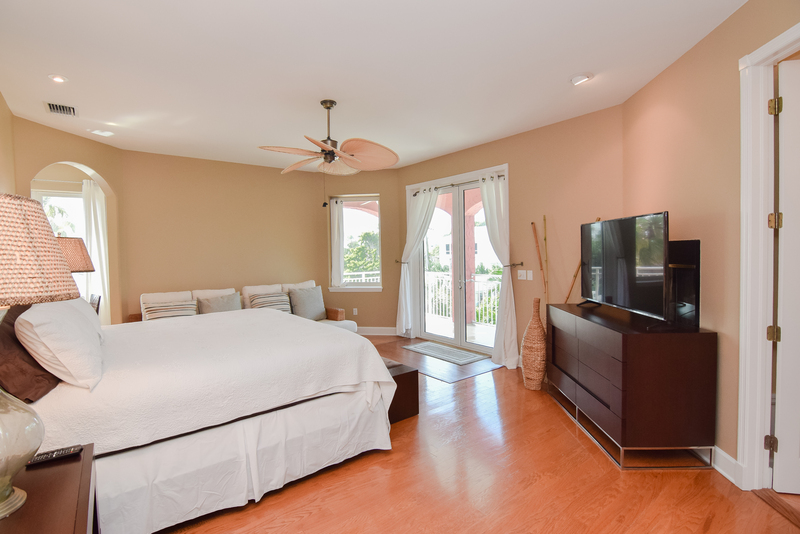 The upper level of the home enjoys a MAGNIFICENT MASTER SUITE w/bonus den area, a 2nd dual sided gas fireplace & private balcony, plus one other guest bedroom down the hall. 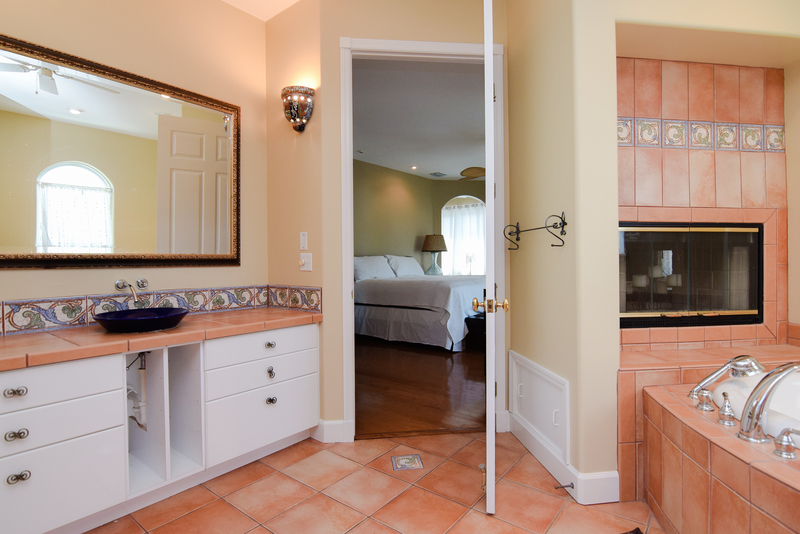 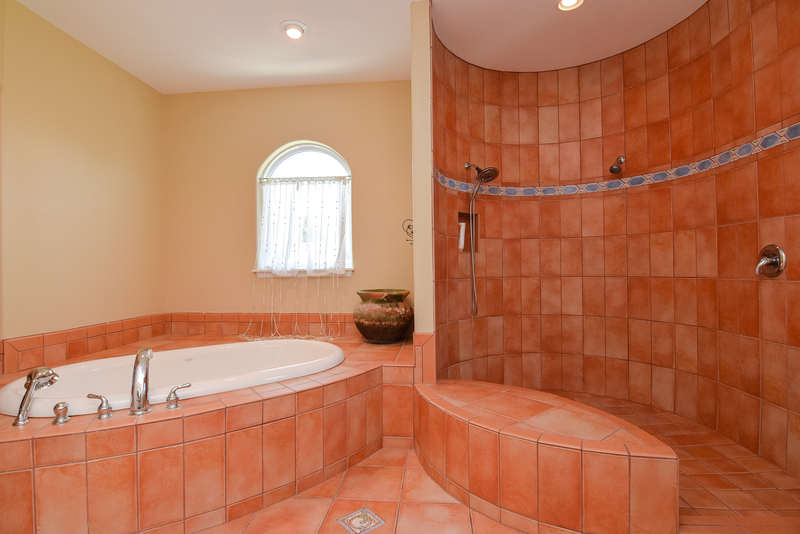 The striking master bath features Mediterranean style tiling, a large soaking tub & separate shower w/dual showerheads. 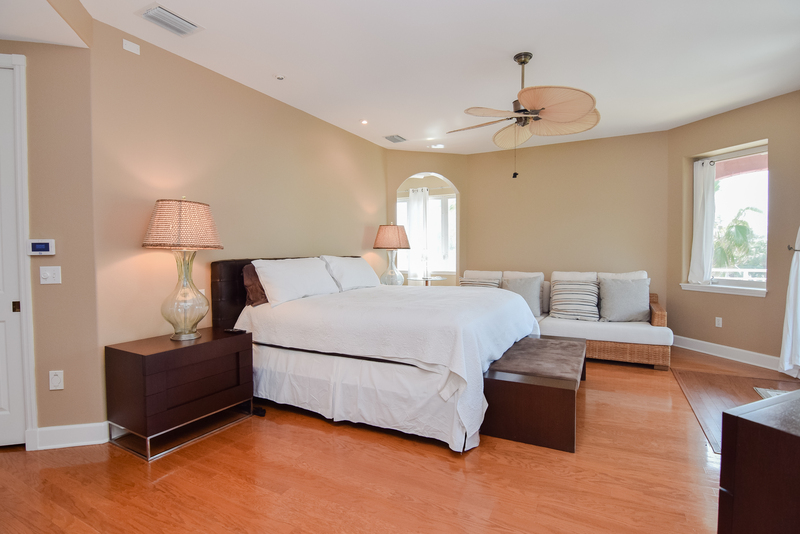 From the lower level guest bedroom, enjoy another private balcony, beautifully crafted built-ins, VIEWS OF THE INTRACOASTAL, & another full bath. 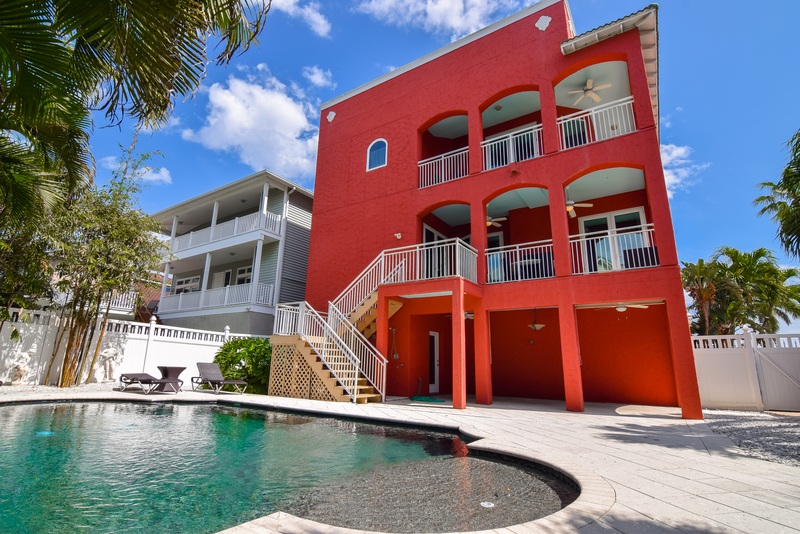 Downstairs, there’s a spacious 3-CAR GARAGE, convenient FULL POOL BATH for rinsing off after a stroll to the beach or laps in the pool, & over 650 sq ft of add’l storage space. 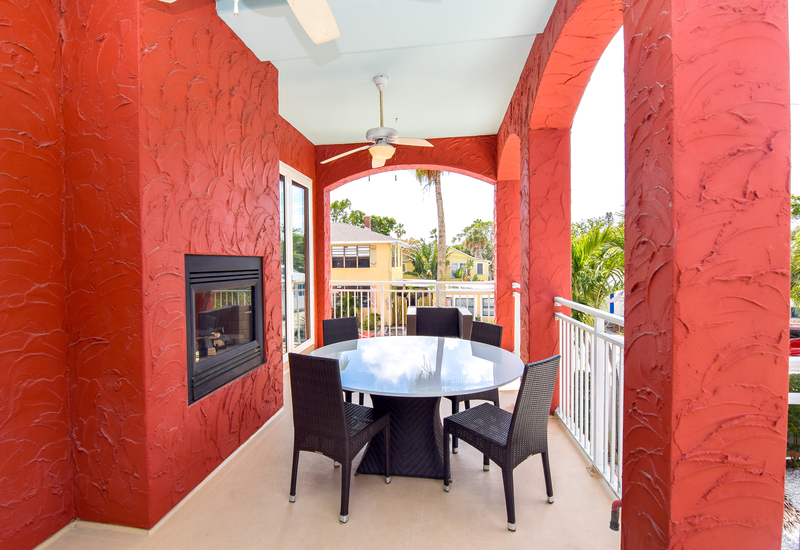 Soak up SPECTACULAR SUNSETS & WATER VIEWS FROM THE ROOFTOP OF THIS HOME, while living in one of Florida’s most beautiful cities! 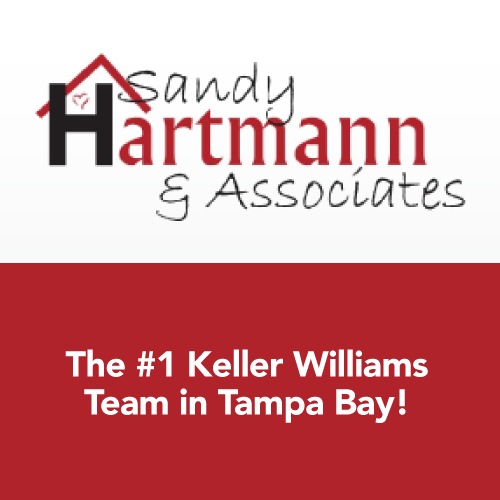 To see this home or others around Tampa Bay, call us at (727) 400-3315 or register for a free account on our website to set up home searches, alerts when new properties hit the Tampa Bay Home Market, view open houses and so much more!